The Colorado School of Mines wants to give its students a chance to get outside the classroom. 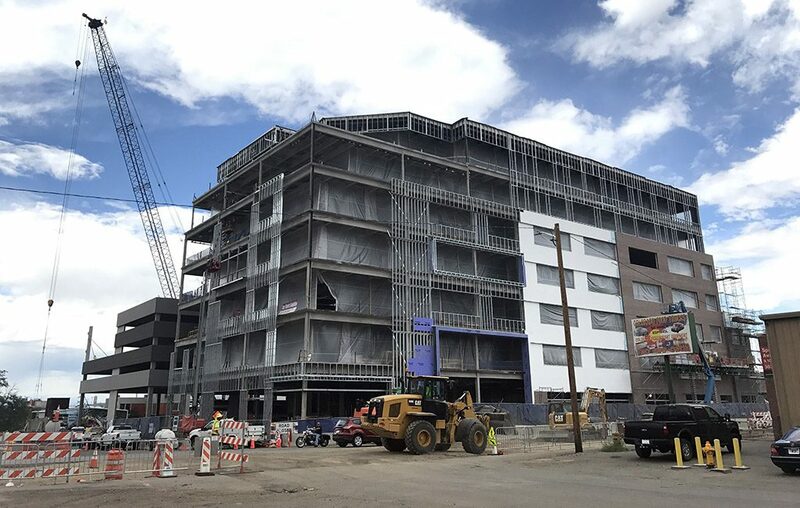 The public university said it leased 1,800 square feet on the second floor of the 180,000-square-foot Catalyst building at 3513 Brighton Blvd. The project is being developed by Koelbel & Co. Rent on the four-year lease is $6,018 per month for the first year, or $40 PSF annually, according to a lease document viewed by BusinessDen. Mines will use the new location for a classroom, open work space for students and a gallery for student and faculty projects. The school plans to move into the building this fall. Other tenants include advertising startup Choozle, telemedicine startup CirrusMD, Hitachi Consulting and the Medical Group Management Association. Mines won’t be alone representing local universities at Catalyst. Regis University and the University of Colorado Anschutz Medical Campus also are taking space in the development.